FINDING NEW WAYS TO EXPLORE MIAMI - When you think about visiting Miami, chances are you think about lounging on the golden beaches, sipping cocktails and soaking up the sunshine. But there’s far more to do than just this. There are plenty of hidden gems and places off the beaten track that are there to be discovered if you’re happy to veer away from the typical tourist traps. Plus, there are some interesting ways to explore- here are some ideas. Miami is well known for its incredible turquoise waters, so if you’re visiting then it’s well worth taking the time to explore them. Look into boat rental Miami beach, and hire yourself a nice yacht to take in the sights from the waters. It could be a relaxing day out on the ocean, it could be a chance to throw a boat party or it could be a way to explore new places. Caladesi Park island, for example, is one of the few relatively unknown islands along the Gulf Coast, and it’s accessible only by boat or a ferry. It’s one of the few untouched islands along the Gulf Coast and is so worth the extra effort to go and see it. If you want to do something really spectacular then why not soar like a bird and see Miami from overhead? You could book a helicopter or a hot air balloon tour and take in the amazing sights from above. Perfect if you’re celebrating a birthday, anniversary or special occasion while you’re away. Or just if you want to do something a little different and make it extra special. 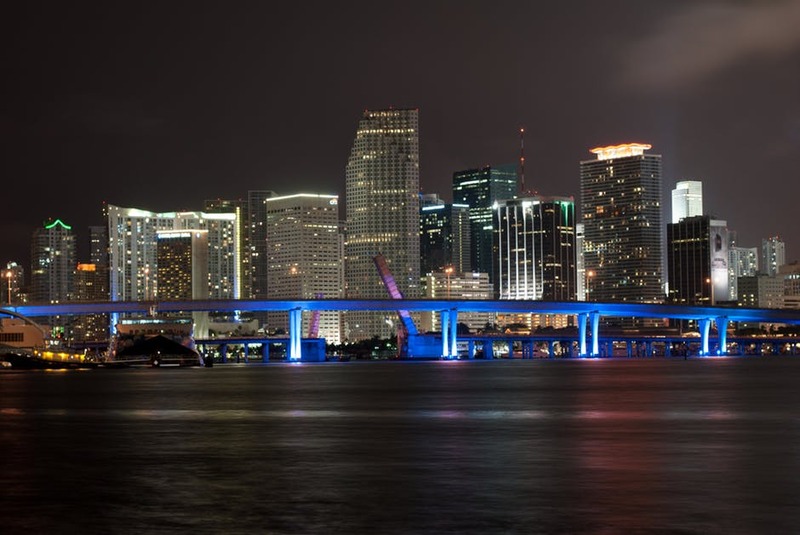 From ‘Miami Lights’ evening air tour, to ‘The Golden Beaches’ tour and sunset tours there are plenty of options depending on the kind of vibe you’re looking for. Lots of companies offer these services, but do be sure to book in advance as they’re very popular and likely to get booked up, especially around busier times. If you travel around Miami by train, you’ll get to experience all the must-see attractions and landmarks on an incredible sightseeing city tour. Don’t forget to bring a camera along with you to capture the stunning plants, animals, and scenery! The trains are kitted out with kitchens to be able to serve full, hot meals as well as snacks and lighter bites, and the highest quality trains even have an upper-level observation car, with windows that curve across the ceiling. Which of course provide expansive views of passing scenery. Taking a road trip is another fun way to explore Miami. However, when visiting South Florida most people miss wonderful opportunities to experience scenic views, natural Florida beauty, and less traffic congestion as they take the main highways. Plan a road trip using some of the smaller and more scenic roads, then rent a car and make it happen!